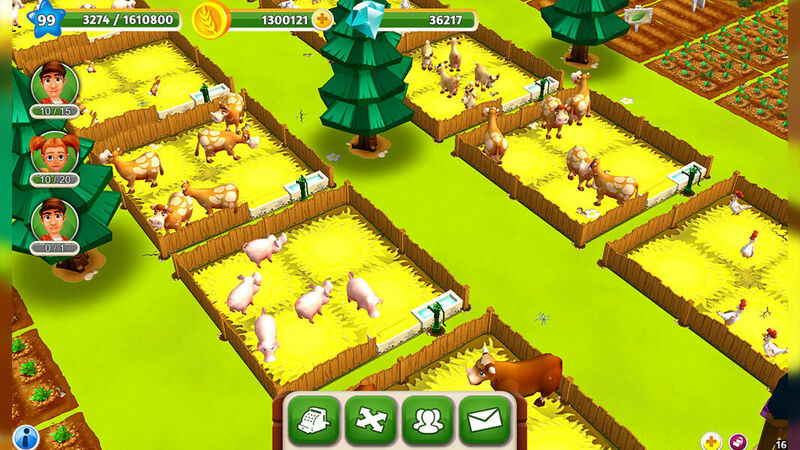 Create your own farm in this fun game for all ages and experience the countryside idyll in 3D! 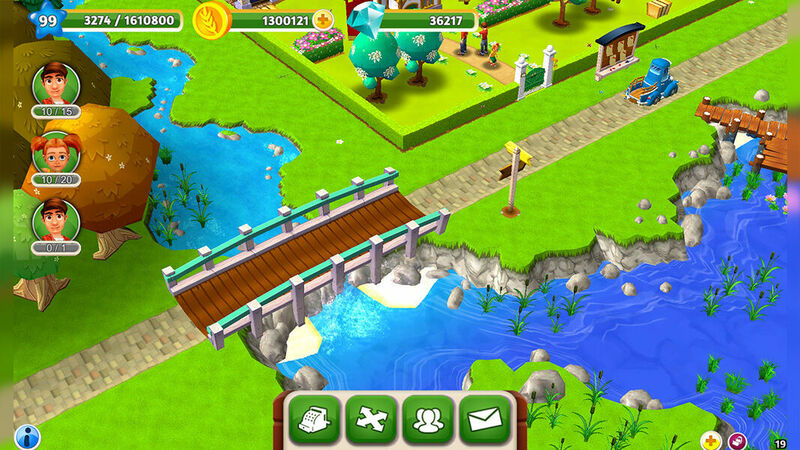 In this free online browsergame, it's all about managing and expanding your business. 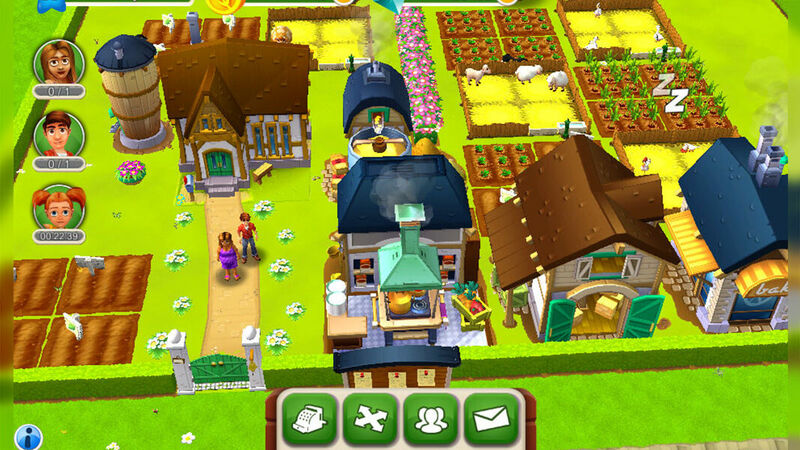 Plant and grow dozens of crops, take care of cute animals, produce healthy farm goods and upgrade your property. 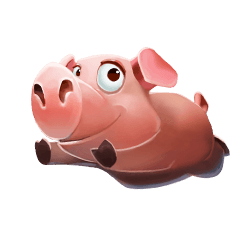 Unlock and buy beautiful decorations in the shop which not only make your farm look great, but also give you various building materials. And those come in very handy when you want to expand! With all these things to do, just like in real life, farm life can be much easier with the help from others. So make some new friends, visit your neighbors and help each other out to earn products, coins or friendship hearts! And if that isn't enough social interaction, join a guild and work together on quests and contests for unique rewards. Or just join a conversation and chat with your mates if you want to relax. 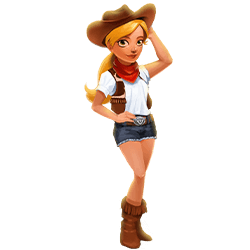 Keep leveling up your character and unlock more and more cool new items for your farm. 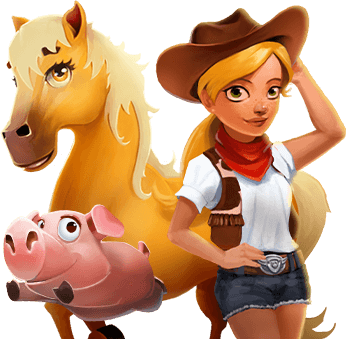 Will you become the most popular farmer of all times in this fantastic simulation game? 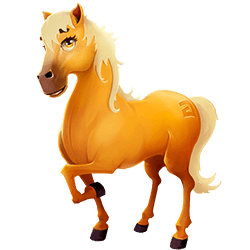 My Free Farm 2 - Find My Free Farm 2 in our vast HTML5 games catalogue. Only the best and newest HTML5 games for all audiences. Guaranteed success with Famobi.